After the semifinal we all shared the same results. Unfortunately Jakob and Sabby were excluded from the final round ending up 13th. 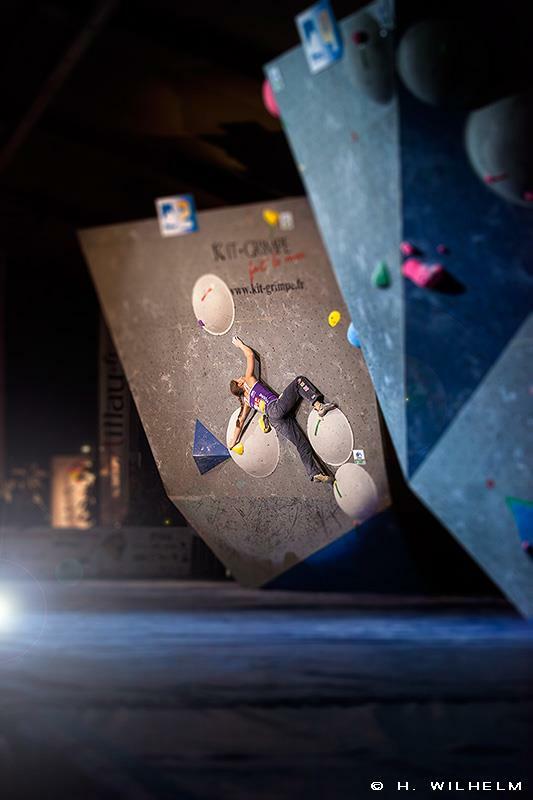 Lukas and I barely made it into the finals in 6th place and Kilian and Katha qualified just ahead of us in fifth place. This meant that we had four of our team in the final round, which was already a great result. With nothing to lose I was really looking forward to climb. 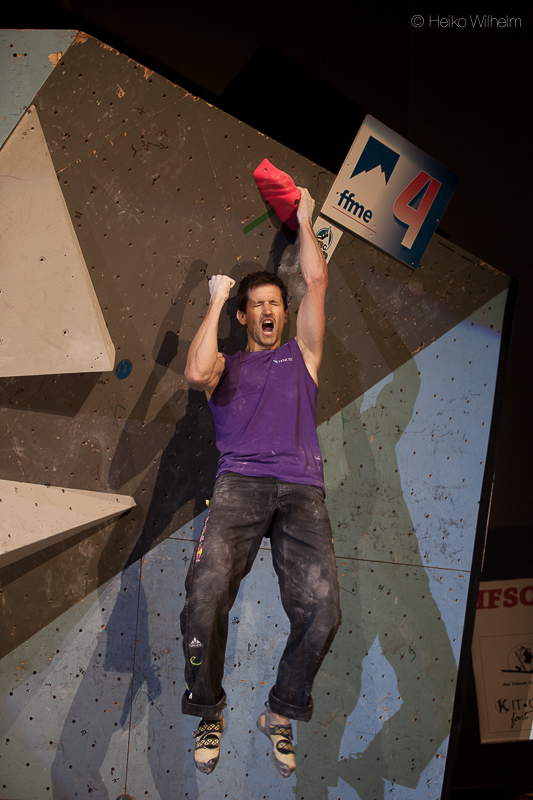 Compared to China, where I climbed after all the competitors, I was the first one out at the boulders this time. In my opinion it does not matter at all, whether you climb first or last, since you always have to deal with some kind of pressure. There are pros and cons for both positions. If you start, the crowd is behind you and if you climb last you know whether someone has topped out already or not. But in the end you have to climb well to achieve a good result. After the observation, I was very excited, since I did not have any idea of how problem number 2 could possibly work. Jule Wurm, Katha and me had some vague ideas, but none of us was sure whether it would be possible or not. But my goal was to get to the top of each problem, so I had to fight hard. And that is exactly what I did. Problem number 2 was super to climb and it felt the hardest for me. I know now, after watching the replay, that I had figured out a different way to the other girls. I pressed up from the hold with my left hand, used a wheel-hook, reached up as far as I could and then dynamically swung to the right hand shoulder-hold. At the same time my left hand popped from to the volume... This sounds weird- and that's what it was. With only 10 more seconds on the clock I had my last go. I wanted to do this move so bad, that I eventually, and just barely made it. I was overwhelmed and knew that I couldn't let go anymore. I stuck the last move and was on top. I did all the other problems and was really happy with my performance. I got to watch the other competitors on their last problem, which was not easy, because Akyio and Shauna both had done the three previous problems. I was already sure to end up with another podium, but to walk away with the gold medal was beyond my imagination at this point. In the end one mere attempt decided between Shauna Coxsey and myself, but I am sure that she will be able to win a competition during this season as well. 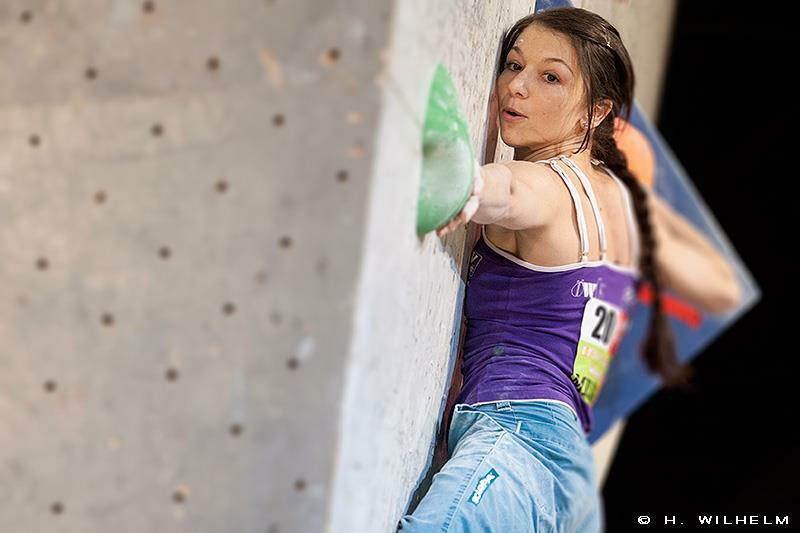 Akyio Noguchi finished third climbing three problems and Katha got sixth after falling off the last move on a lot of problems. In the men's field Kili managed to top out three problems whereas the other competitors climbed one. I got to watch him on his last boulder and I always tend to be more nervous while watching him climb than I am when climbing myself. The Frenchman Guillaume Glairon Mondet took the silver medal in front of his home crowd and Jorg Verhoeven got third. Lukas reached the fourth place. 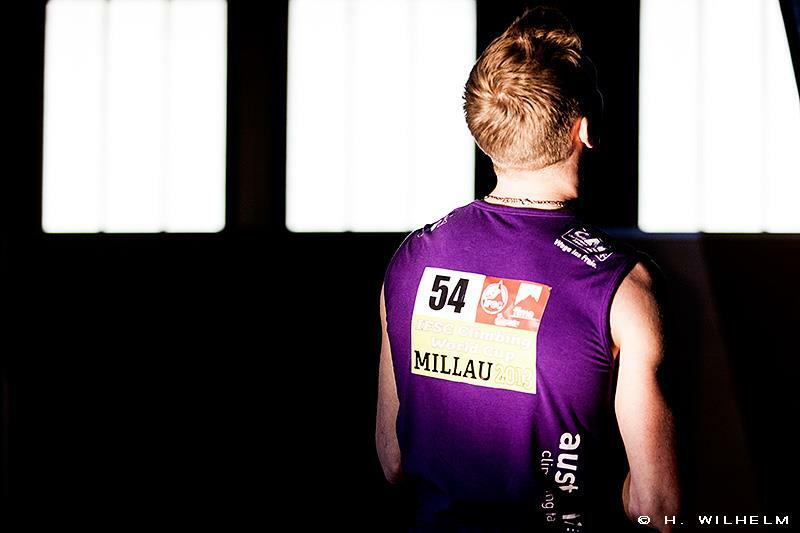 All in all the competition in Millau was a great success. 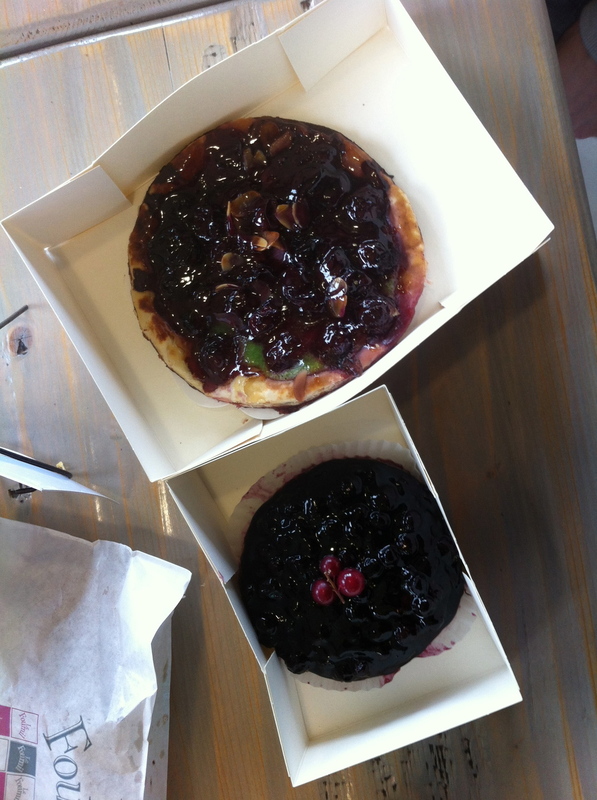 And we actually had good French food- twice! 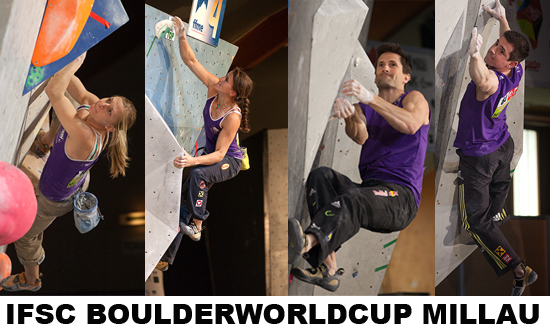 Posted in Wettkampf and tagged with kilian fischhuber, austrian climbing team, millau, boulder worldcup. April 8, 2013 by Anna Stöhr.